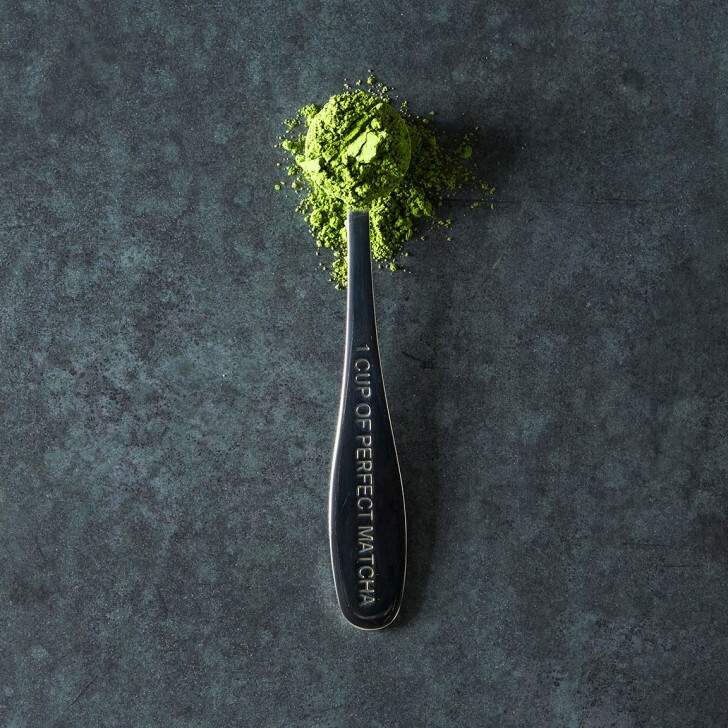 Why you need more of this pea-green powder in your life. Another day, another health food store curiosity introduced to us by Instagram. 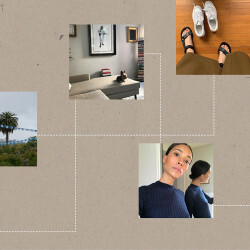 Virtual show of hands for everyone who's found themselves scrolling through their phone, only to be stopped and consequently stumped by a phallic-looking tropical fruit, weird new supplement or obscure seed that everyone seems to be topping their Chobani with? We thought so. But wait—why are we supposed to be drinking it again? 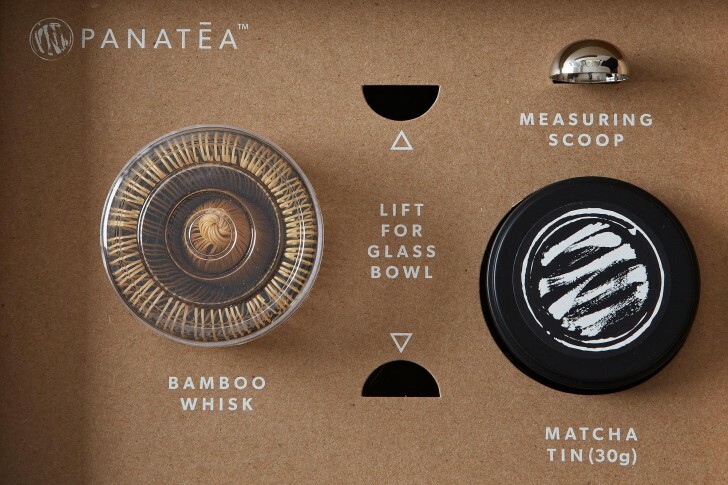 “I can’t vouch for other matcha companies, but PANATEA's matcha has over 14 times the antioxidant activity as wild blueberries. It also contains EGCG, a catechin that has been found to boost metabolism. 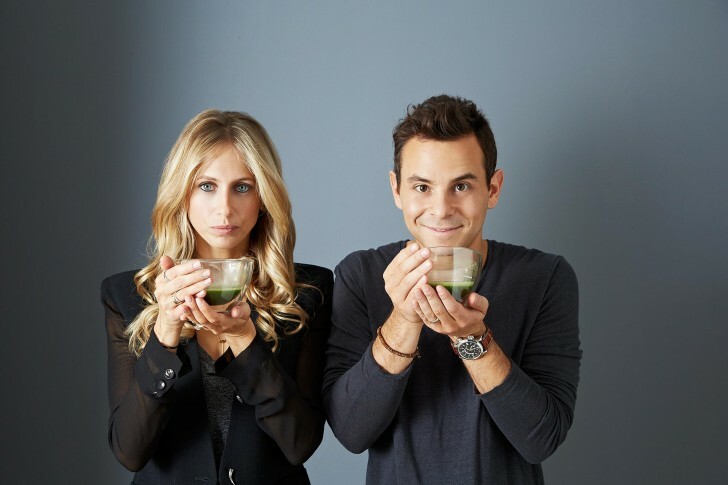 The concentration of EGCG in our matcha is 17 times greater than regular green tea," Mandelbaum says. 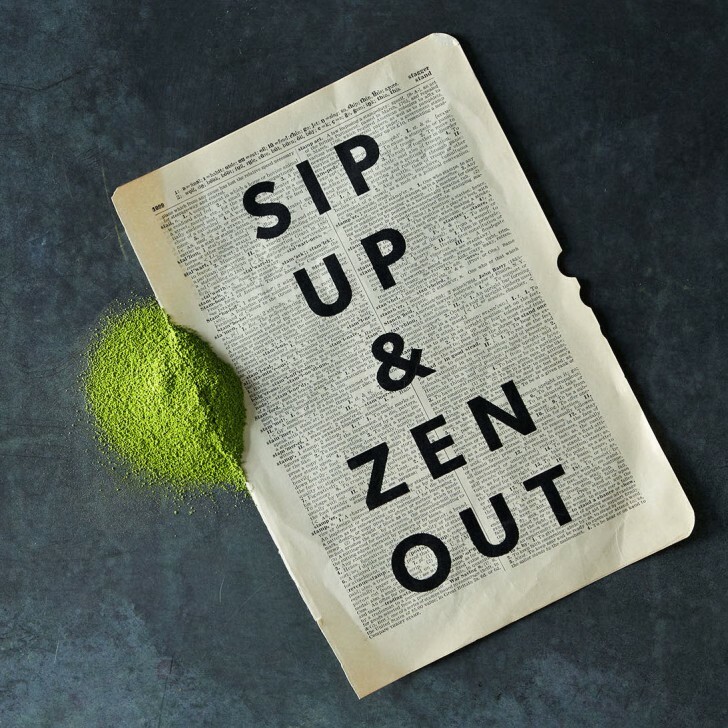 "If that’s not enough, our matcha also contains the amino acid, L-theanine, which is known to create a state of calm alertness in the brain. Unlike coffee, our matcha has only 34mg of caffeine per serving, with no jitter and no crash.” Whoa there, cowboy. Let's not get ahead of ourselves here—we like our almond milk lattes right where we can see them, within arms reach of our laptops. But Mandelbaum kind of has a point—matcha is just the thing to step into the place of our afternoon slump Diet Coke or candy run. That, and there's alleged meditative benefits, too. 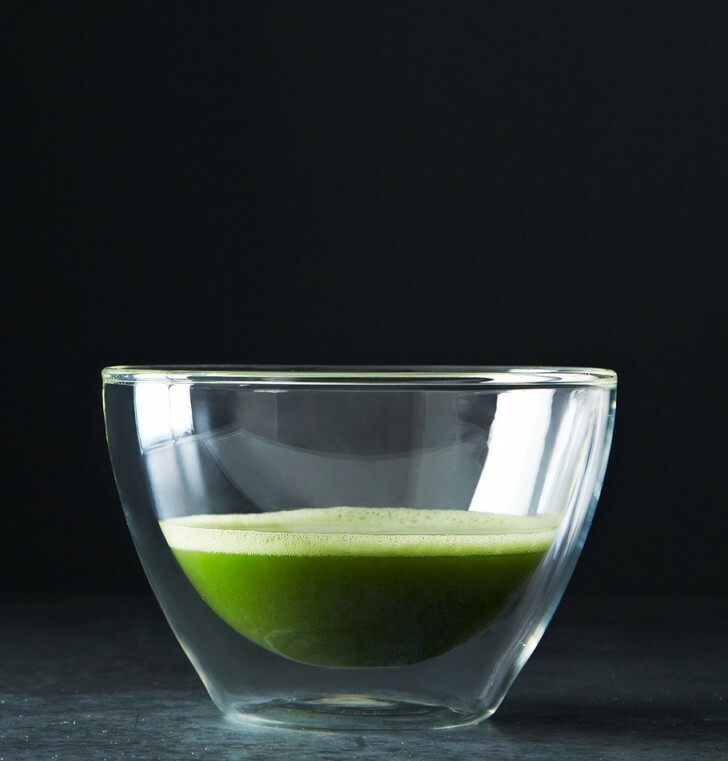 Turns out that the actual process of preparing matcha—you’ve probably seen the accoutrements on, you guessed it, Instagram—only requires three minutes or so. The exact amount of time that gives you a moment to catch your breath, but won't leave you hyperventilating thinking about the steadily-rising number of unread emails in your inbox. See the instructions below, and make us a cup, k? Empty one scoop of matcha into glass bowl. Repeatedly press bamboo whisk down on matcha to break up powder. Add hot water to 3 ounce line on glass bowl. Don't boil the water—180°F is ideal. Briskly move bamboo whisk in a 'M' or 'W' motion, until frothy layer forms on surface.